Is your ceiling fan outdated or not performing correctly? Do you hear a wobbling noise? Contact our trained electrical experts to assist in your ceiling fan repairs, servicing, or installation. The history of electric ceiling fans began in the United States in the late 1800s, at the same time electric sewing machines were invented. Since electric motors were not commonly in use, some of the earliest ceiling fan models were powered by running water. Electric ceiling fans became popular for cooling indoor spaces at least 40 years before air conditioners were available to homeowners. Ceiling fans remain popular because they create a gentle, cooling breeze in living and work areas. Operating ceiling fans is more economical than using air conditioners. Mister Sparky electricians respond to thousands of calls from homeowners each year who need ceiling fan installations, servicing, and repairs. Today, there are four basic types of ceiling fans for new installation or replacement. Stack-motor ceiling fans utilize a flywheel design, with fan blades attached to a central hub made of metal or rubber. The blades may be concealed or displayed near the flywheel hub. 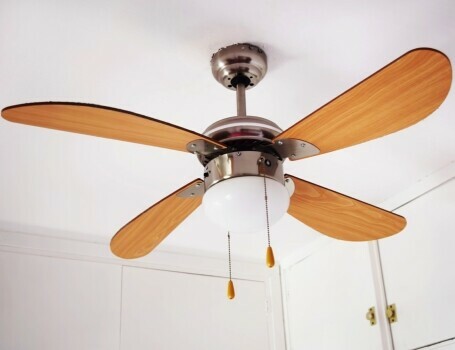 This type of ceiling fan was designed for energy efficiency and was most popular in the 1970s and 1980s. Direct-drive ceiling fans are the least expensive type. Blades attach to a shell that revolves around a stationary inner core. One unique style of a direct-drive ceiling fan is called a “spinner motor.” These are often used for industrial applications. Spinner motor ceiling fans have been the most commonly available ceiling fan since the 1980s despite their noise. To recreate the look and feel of days gone by, some companies designed reproduction fans that operate with belt-driven electric motors. Many people enjoy the appearance of old, water-driven fans in their homes and offices. A modern belt-driven ceiling fan offers the best of both worlds – it looks like an antique, but it runs on a modern, electric motor. Another way to create the look of the past is by installing an electric, cast-iron ceiling fan. They are sturdy reproductions and may last for decades. The vintage models operated on a unique ball-bearing lubrication system. They lasted for 50 years or more because the motor didn’t wear out. Inexpensive ceiling fans often develop a wobbling motion. When they get out of alignment, and the weight is not distributed evenly, fans may begin to wobble while spinning. Since a fully-assembled ceiling fan weighs up to 50 pounds, it can be frightening when it wobbles. It may look like it’s going to fall from the ceiling. However, ceiling fans rarely fall. You can make sure the blades are locked in securely when you slide the clevis pins into the cotter pins during installation or maintenance. 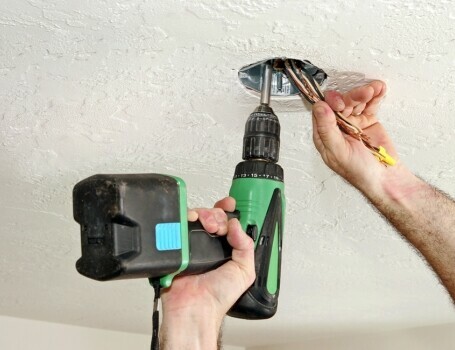 Mister Sparky electricians are experts at realigning all types of ceiling fans and advising you how to operate them safely. Ceiling fans installed on porches and patios may need more attention than those installed indoors. Any type fan should last for many years, but each will require occasional maintenance. Realigning a wobbling fan is an essential first step in keeping it running properly. Keeping the blades and motor free of dust will provide the best service for a long time. Remove the blades occasionally, to clean them thoroughly and to check the blade irons for cracking or bending. 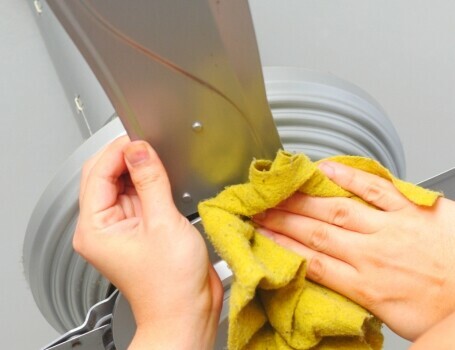 This process will also help your ceiling fan from developing the wobbles. Use of dimmer switches designed for light fixtures is not advisable for ceiling fans. 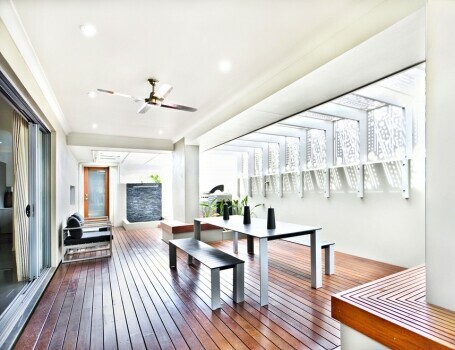 Mister Sparky electricians can offer you alternatives for controlling your fan with lights. Ceiling fan replacement involves disconnecting electrical service to the area. To make sure you’re set up for safe, efficient ceiling fan operation, call a licensed electrician. Installing a ceiling fan for the first time also calls for professional electrical service. 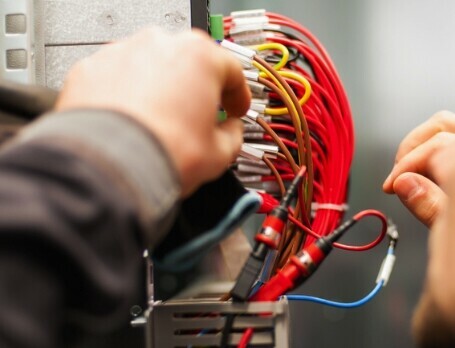 Connecting a fan to existing circuits or running new wiring is a job for the experienced Mister Sparky team. 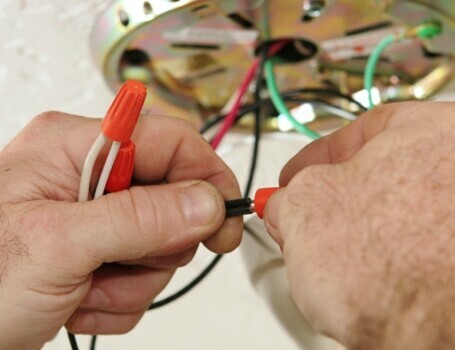 How Can Our Professional Electricians Repair, Service, or Install Ceiling Fans?